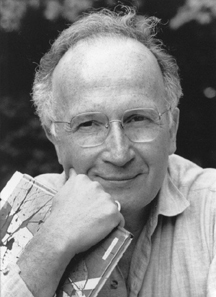 Roald Hoffmann is the Frank H. T. Rhodes Professor of Humane Letters and Professor of Chemistry at Cornell University. He shared the 1981 Nobel Prize in chemistry with Kenichi Fukui for his work in predicting the course of chemical reactions. Hoffmann is a superb teacher, lecturer and writer who has done much to convey the achievements of chemistry to other scientists and the general public. He helped prepare and narrate the PBS TV series The World of Chemistry, and has often authored the Marginalia column in the American Scientist . His books include Chemistry Imagined (1993; a unique combination of art, science and literature), The Same and Not the Same (1995; the dualities underlying chemistry) and Old Wine, New Flasks: Reflections on Science and Jewish Tradition (1997), as well as two books of poetry (The Metamict State, 1987, and Gaps and Verges, 1990). With fellow chemist Dr. Carl Djerassi , he wrote a play, Oxygen. Hoffmann is considered one of the most important chemists in the past 75 years, a designation bestowed on him by Chemical & Engineering News. 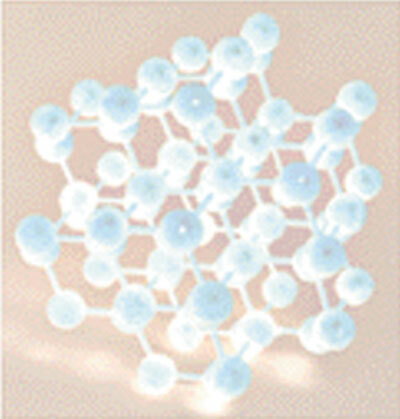 Chemistry, poised between the physical and biological universes, doesn’t deal with the infinitely small or large. It is very much on the human scale, and from that derives its great interest and its problems. In this generously illustrated lecture several views of chemistry will be presented: First of all, chemistry is, as it has always been, the art, craft, business of substances and their transformations. It is now also the science of molecules, both simple and complex  chemists always think simultaneously of macroscopic substances and microscopic molecules changing. One must also look at people’s perception of chemistry, in terms of its benefits, yes, but also in terms of its risks. Indeed, there is no way that a human activity so closely tied to change can be viewed without passion by people. This deeply democratizing science is full of tensions, which will be explored in this lecture, as will the strong element of creation or synthesis in chemistry, which brings chemistry close to the arts.